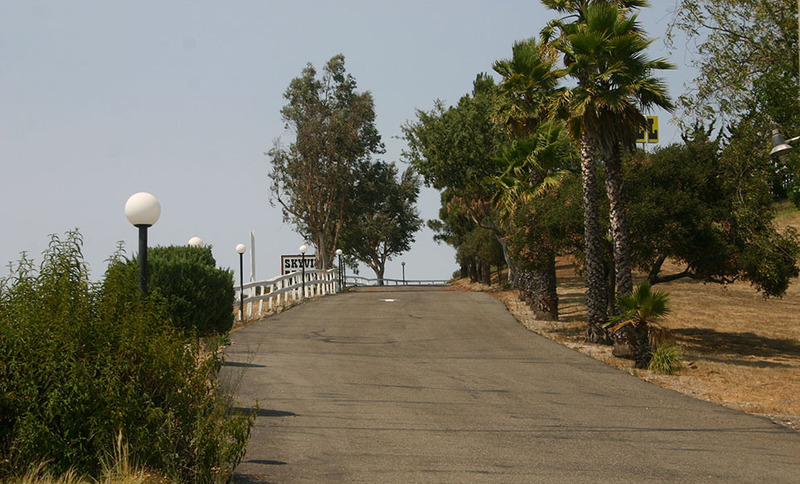 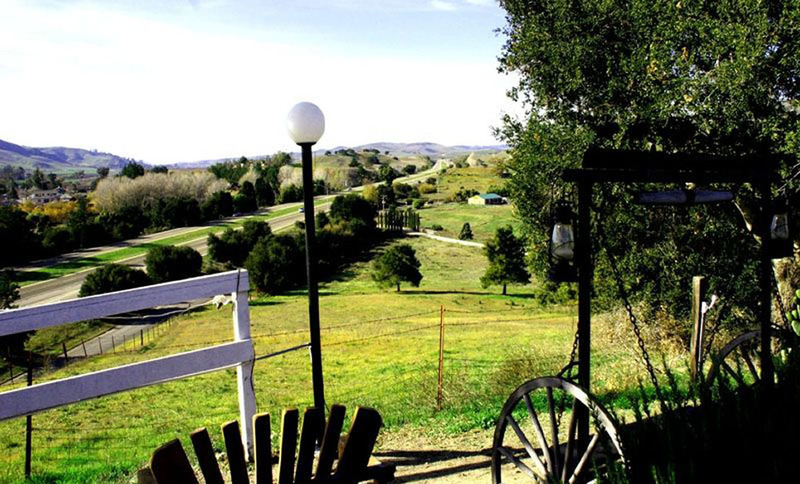 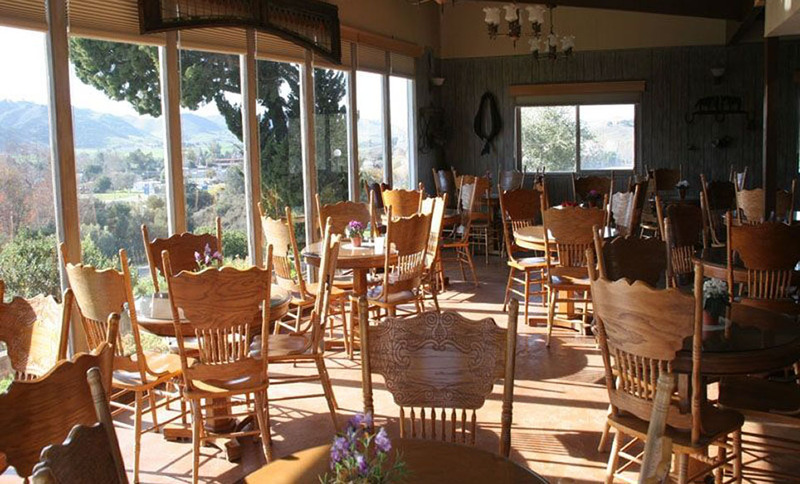 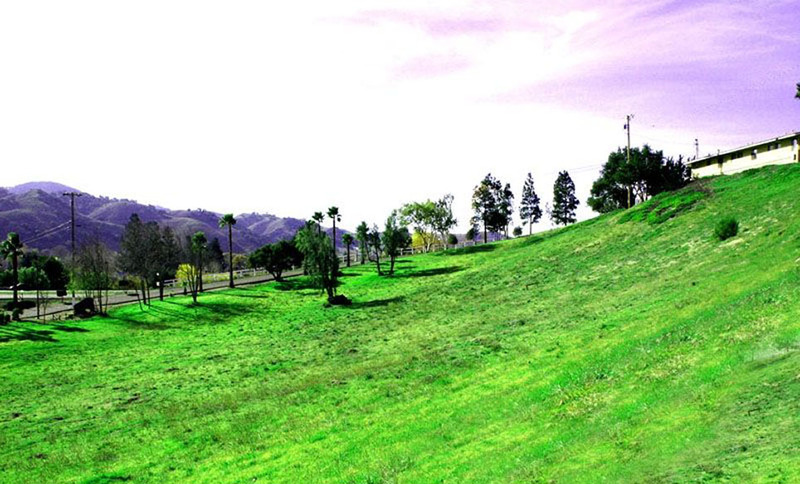 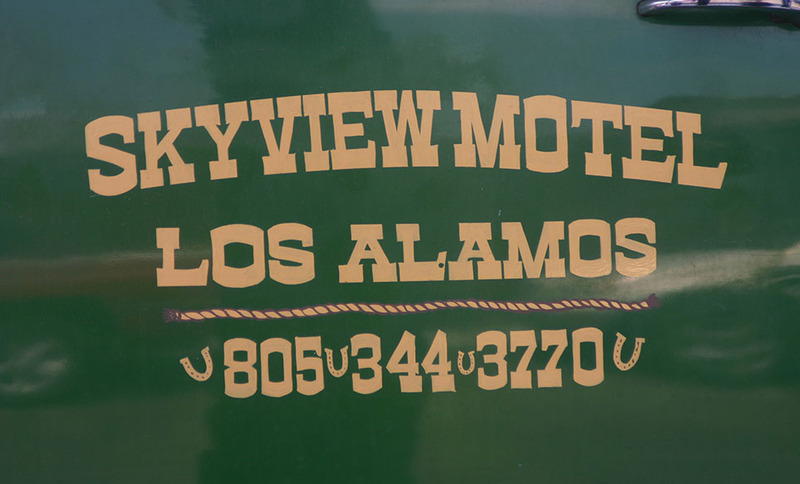 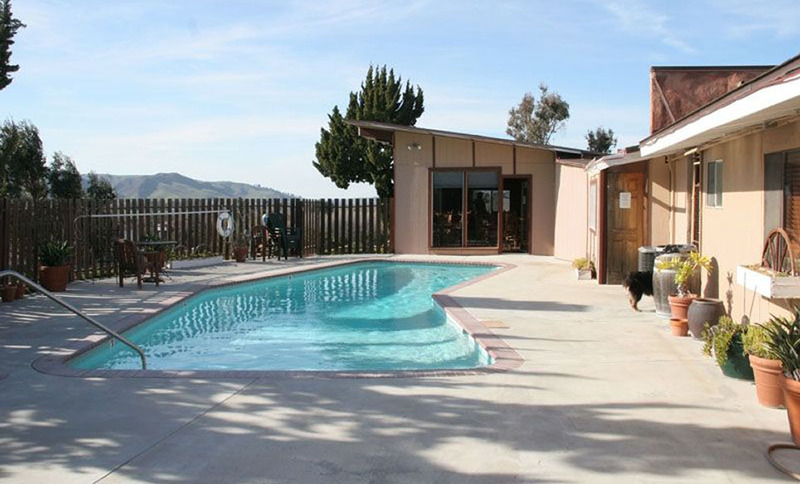 The Skyview Motel sits atop one of the many rolling hills overlooking the historical town of Los Alamos and could be one of the Central Coast's best kept secrets. 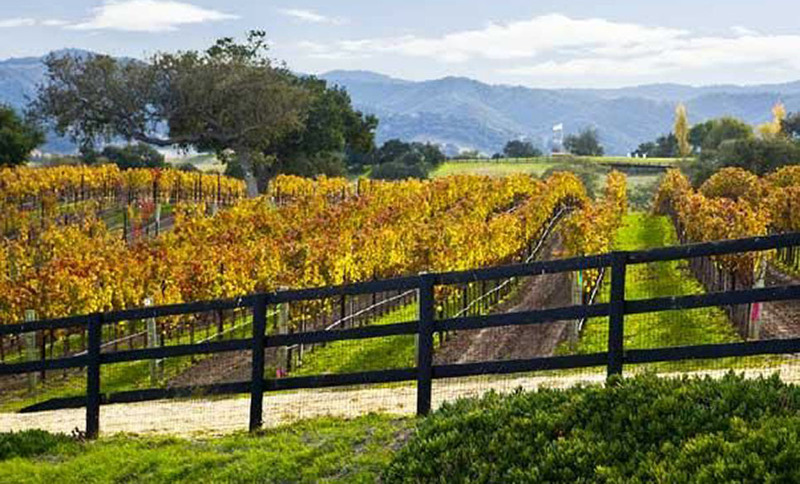 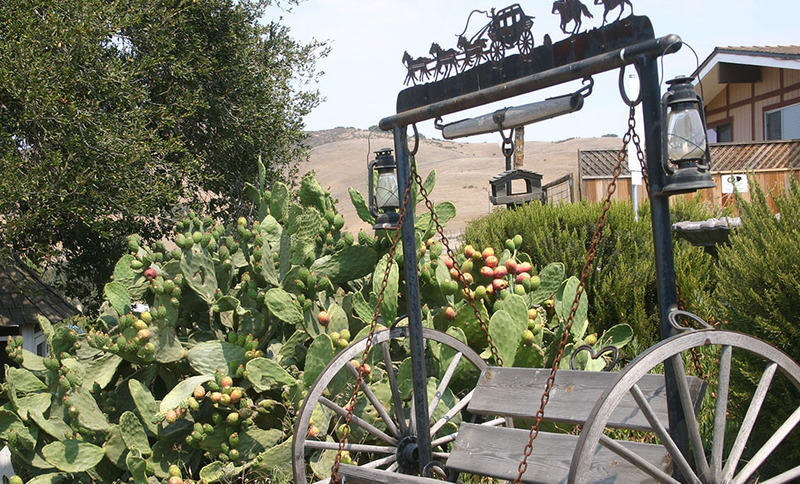 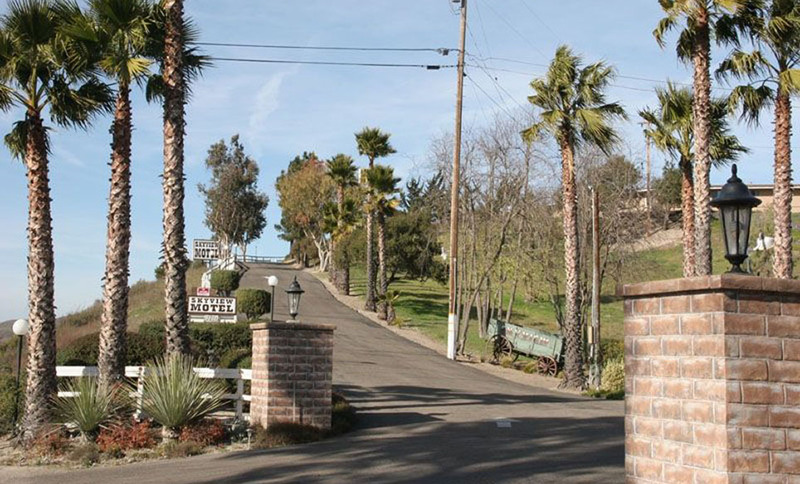 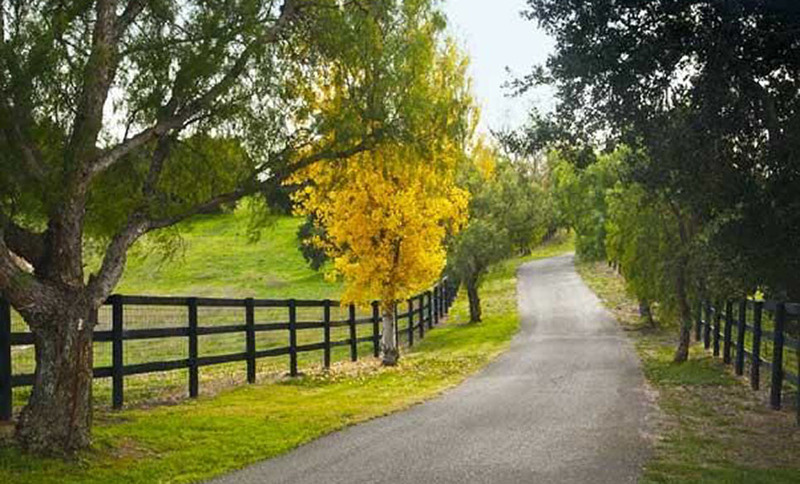 Among many local events, with its rustic charm of the Wild, Wild West, the motel continues to attract folks from all over who come to stay and enjoy the local wineries, vineyards, antique stores, art galleries, equestrian events, restaurants and participate in the many bicycle tours. 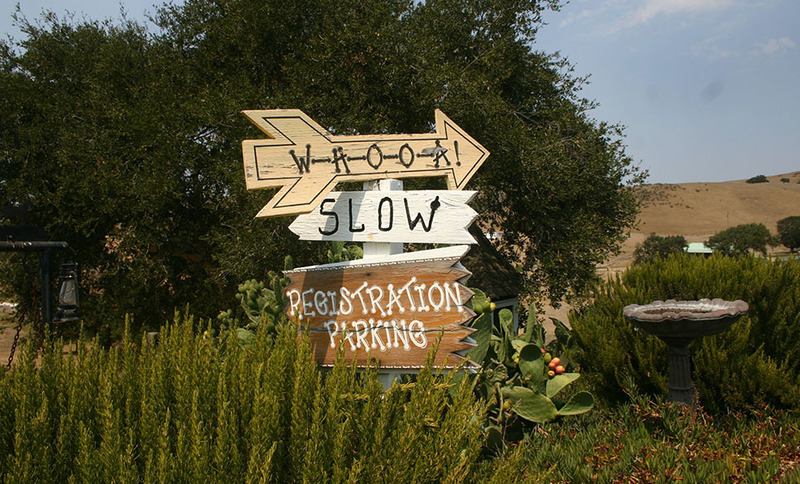 It is rumored that the Mamas & the Papas wrote Monday, Monday while staying at the hotel on a Monday long ago. 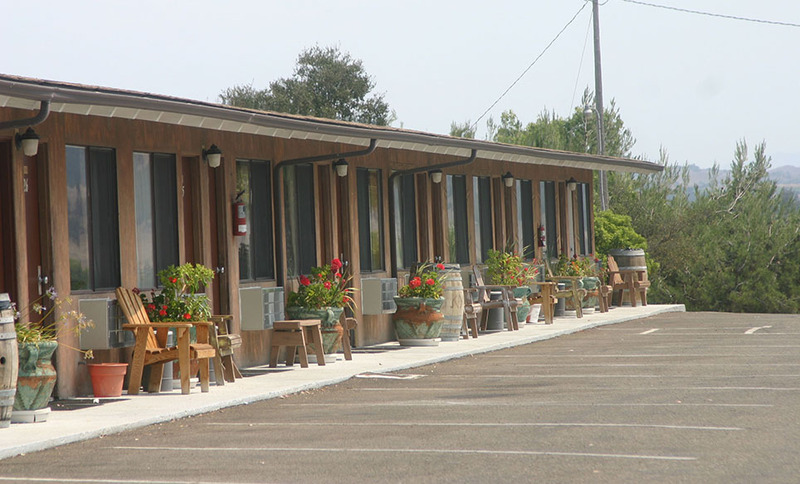 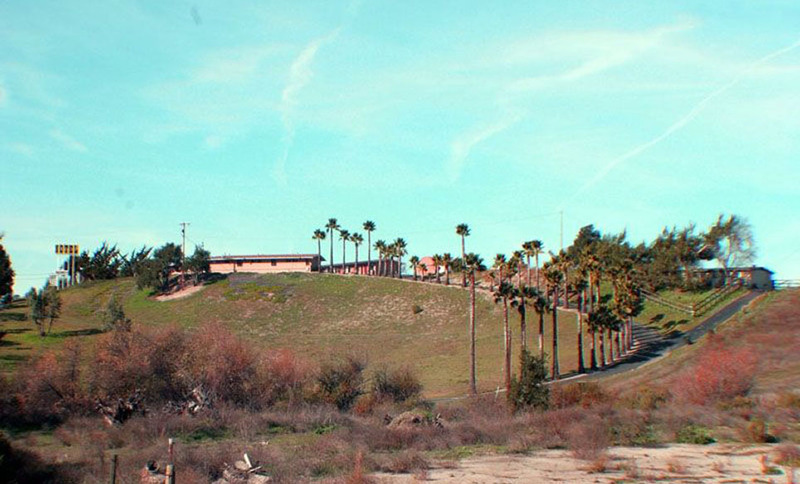 Currently the Skyview Motel offers 32 unique affordable rooms with views of beautiful scenery, a refreshing swimming pool, a clubhouse for gatherings and convenient parking. 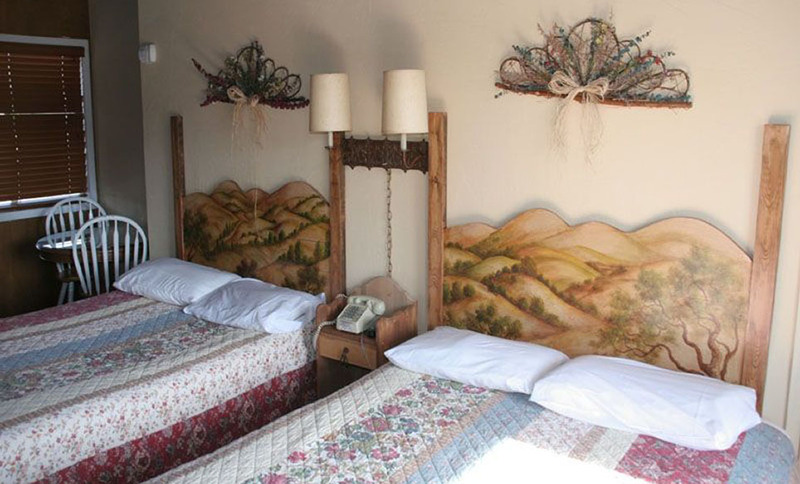 The rooms offer wireless internet, air conditioning, cable TV, coffee maker, refrigerator, works space and sitting area.